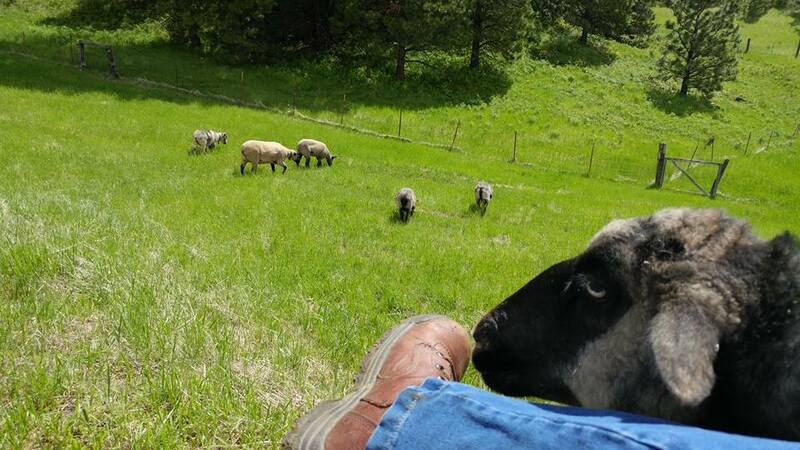 A Fiber Farm With Heart - and Sheep! Blaine Fleece and Fiber started in 2015 with the addition of 3 beautiful Icelandic sheep to our already animal-friendly home on 5 acres. Initially, I was looking to buy fleece to process for spinning - and I ended up a shepherdess! We currently have five Icelandics, one Suffolk/Hampshire cross, two Finnsheep, and one Bluefaced Leicester who has a smidge of Gotland in his genetics! You can read more about my sheepy adventures here on my blog - find the first page here! I drum card all BFF Batts myself and blend the Sheepy Shells (fauxlags) on my blending board. They may or may not contain wool from my own sheep - be sure to read the descriptions on the listings to see what fiber is included. All of my handspun yarn for sale has been spun by me, either on my wheels or my spindles! If you have any questions about my shop or my sheep, please drop me a line!